How did we ever come to the place where we have such precision in the making of things? The very existence of calibrators––meters of all kinds––indicates the need for a high degree of precision, and the variety of meters available indicates the extent to which Western culture embraces perfection in all things. It's amazing, when you think about it, how easy and inexpensive it is to reach that perfection using tools like meters to measure moisture. It took time and research to develop the tools, but the end result has been worth it. 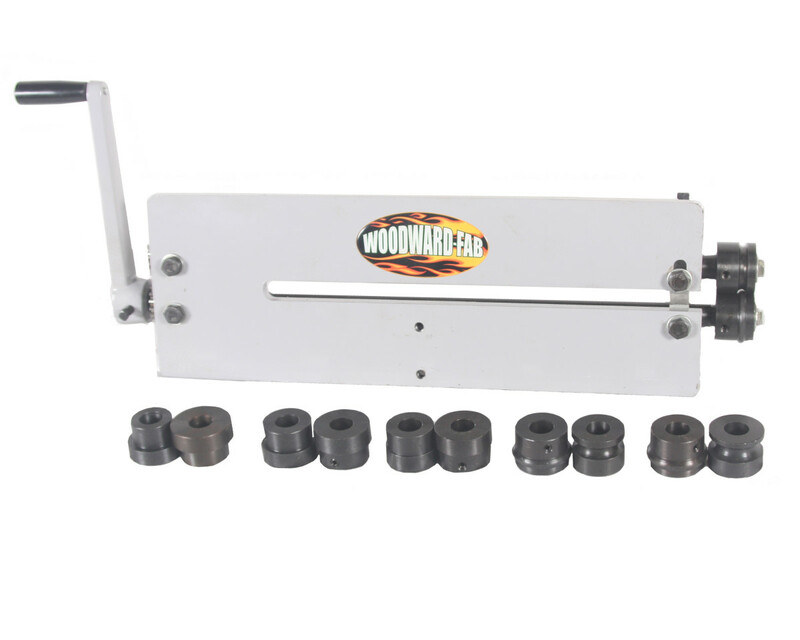 Our products are more easily made, generally of higher quality, and last much longer than they used to. Of the four basic classes of water-related meters (water meters, moisture meters, ice meters, and hygrometers) this article introduces moisture meters - the different types, what they measure, and how they are used. Moisture meters are calibrators that measure the amount of moisture within a solid or semisolid, like concrete or cheese. They consist of a sensor probe attached to a measurement gauge of some sort. They come as manual meters you read on the spot, electronic sensors that transmit data through wires connected to a controller, and sensors that send radio signals to wireless receiving stations. Some are built into machines that make the products they're measuring. Moisture meters were created for a wide variety of uses, including wood, paper, concrete, soil, asphalt, grain, and more. Their general purpose is to see if a substance is ready to be used or is ready for the next step in production. For example, you want structures of concrete to be dry before removing molds, and you want cheese to have the right degree of moisture when you package it. Here are descriptions of some of the moisture meters available on the market today. Most wood has a moisture content of around 80% when first cut. Wood that wet is difficult to shape or burn. If it's dried too fast, it can split, twist, or change shape. This is fine for firewood, but not so good for building construction or manufacturing wood products, like furniture. Because Americans aim for speed and control we generally dry wood targeted for products in a kiln, instead of leaving it out in the air, all kilns are metered to make sure the wood doesn't dry too fast or too dry. Manufacturers who use wood are required to first test it with a moisture meter—as are carpenters, woodworkers, and flooring installers. The meters they use incorporate different types of meter measuring. Some measure by the use of prongs, some roll across a surface, and some are built into the machines that manufacture wood products. This video shows how and when to use prong-type vs scan-type wood meters and others. Concrete moisture meters evolved from the use of wood moisture meters, as flooring moved from primarily wood to flooring with a concrete base. Two types evolved—one designed to measure the top one inch of concrete, the other to measure about 4" down (considered the equilibrium level of concrete). Measuring the top inch in several different spots tells builders where it's best to insert the 2nd kind of meter lower down. The humidity measurement at 4" in depth tells a flooring expert how moisture will average itself out in the rest of the concrete, once covered. When the concrete has dried to the desired level of humidity, then the contractor can install flooring on top of it (wood, tile, linoleum). This video shows how the moisture sensor is inserted into concrete 4" down and how to read the humidity level. In the United States roads, sidewalks, and driveways in snowy locales are sometimes installed with electric heating wires under the surface. These wires, when activated, keep the surface above them warm enough to melt or prevent the formation of ice, thereby increasing the safety of roads and sidewalks. Moisture and temperature meters tell the heating system when to turn on and off again. Agriculturalists are increasingly setting up wireless sensor networks to determine when to water their crops and how much water the crops need. The moisture sensors that signal these networks have probes that are buried in the soil throughout the farm. 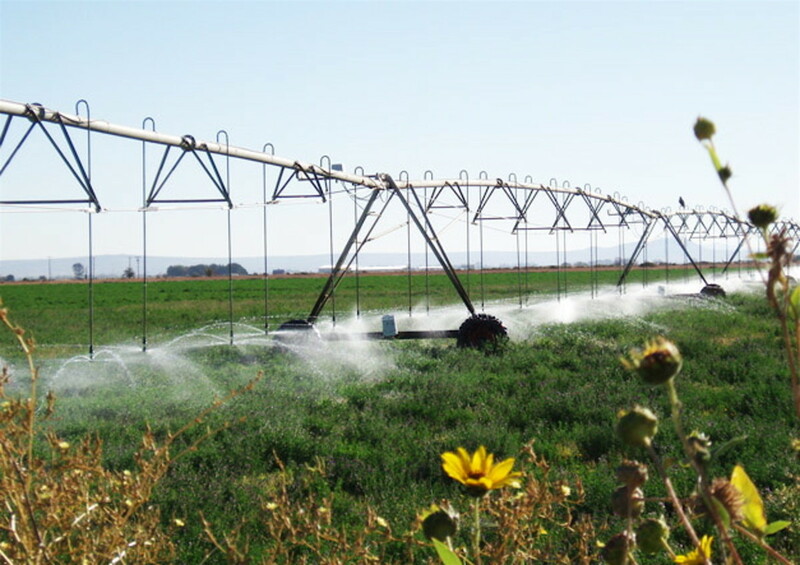 The sensors send signals to the central receiving station in their area, that then transmits to the network's controlling computer, which activates irrigation wherever needed. In a regular home landscape, soil moisture sensors can be connected electronically to the site's irrigation controller to signal the need for water. This helps a homeowner use just the right amount of water to keep their landscape healthy. Sensors of both types are also used in golf courses, parks, schools, and hotels/resorts. 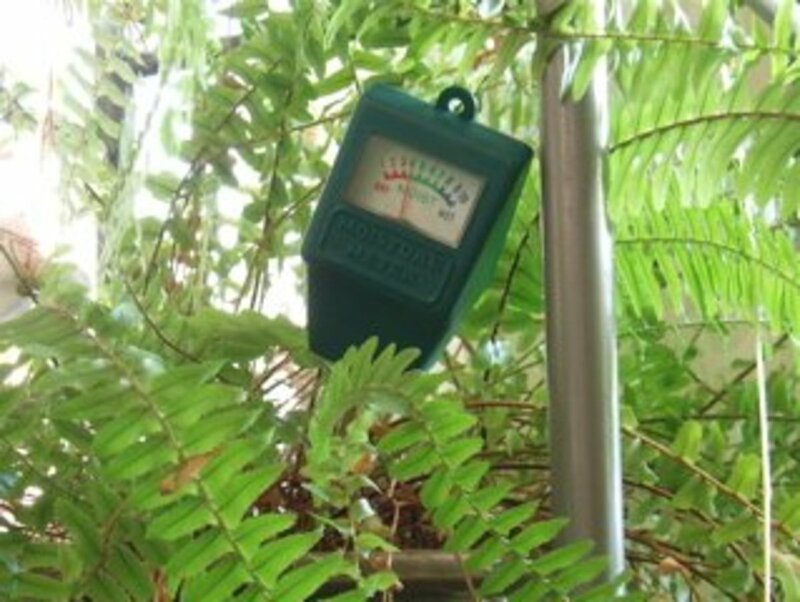 This is a manual soil moisture meter especially created for houseplants that provides an easy, portable test for determining when to water (see first photo). The plant owner sticks the meter's probe into each pot to gauge the need for water, then waters only until the gauge indicates enough. This prevents plants from dying, either from lack of water or too much water. I have been helped tremendously by this kind of meter, since I have a number of houseplants that need different amounts of water. I just stick this soil test meter into the pot of each houseplant and it tells me whether or not it's time to water that one. I've actually brought dying plants back to life with it. 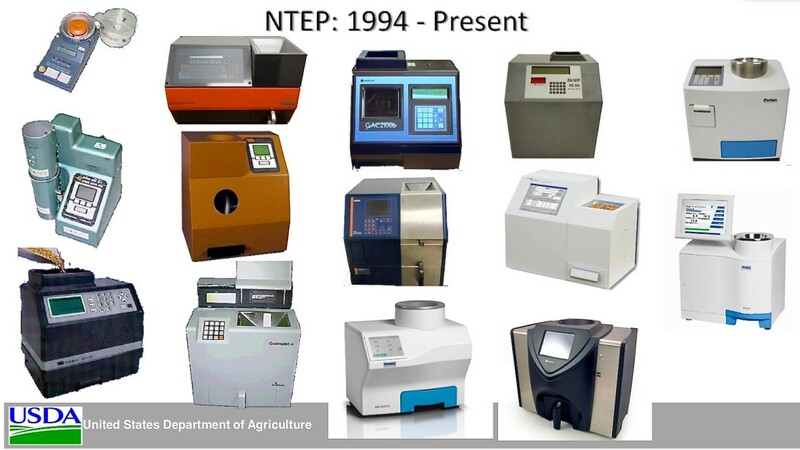 Moisture meters are used to measure moisture in grains presented for sale (e.g. sorghum, corn, soybeans). The level of moisture in grains affects both the value of the grain and how well it stores. You wouldn't want to buy a 20 lb. bag of corn only to find the grain was rotten when you opened it. In September, 2012 the US Department of Agriculture adopted a new type of meter as its "official" meter for sorghum, corn, soybeans, and sunflower seeds. 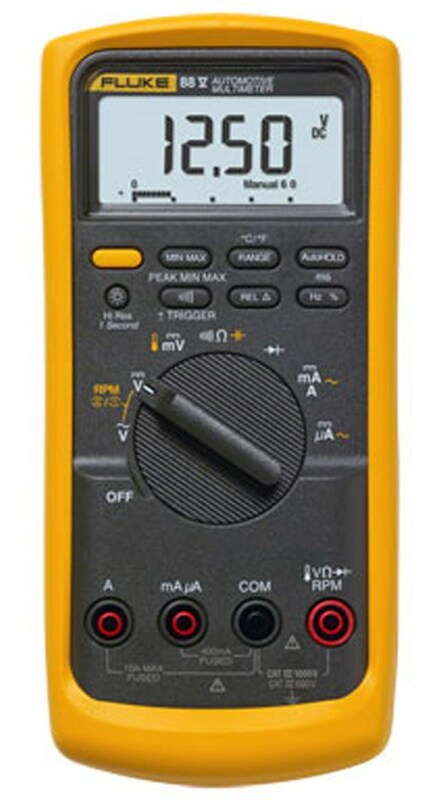 They worked with two private companies to develop and test the meter, looking for more accurate readings and greater compatibility with the new computer technology they were just transferring to. Online, a simple web search will connect you with places to purchase moisture meters. "Moisture meter store" is a good keyword phrase to use. This will give you distributers that provide all kinds of brands and types of meters. Using the keyword of the particular meter you want will send you to manufacturers, from whom you may be able to get better prices, depending on their agreements with distributors. Offline, you can find most meters at a hardware store like Lowe's or Home Depot. You might have to go to a farmer's store for grain moisture meters. You can also get them at trade shows. Draminski is a Polish manufacturer whose meters you would find at an agribusiness or veterinary type of trade show. Most government agencies and university research departments purchase their meters directly from the manufacturer via purchase order, as do bulk product manufacturers that use these meters. Which of these moisture meters have you used? In developing countries all over the world technologies are used that could benefit from more precise measuring. In Botswana, where I was a Peace Corps volunteer in the '70s, the villagers made bricks out of local clay and cement, then laid them out to dry in the sun. When villagers constructed brick walls later, they often used bricks that hadn't fully cured yet, which caused the walls to eventually leak, as the bricks shrank to their driest state. 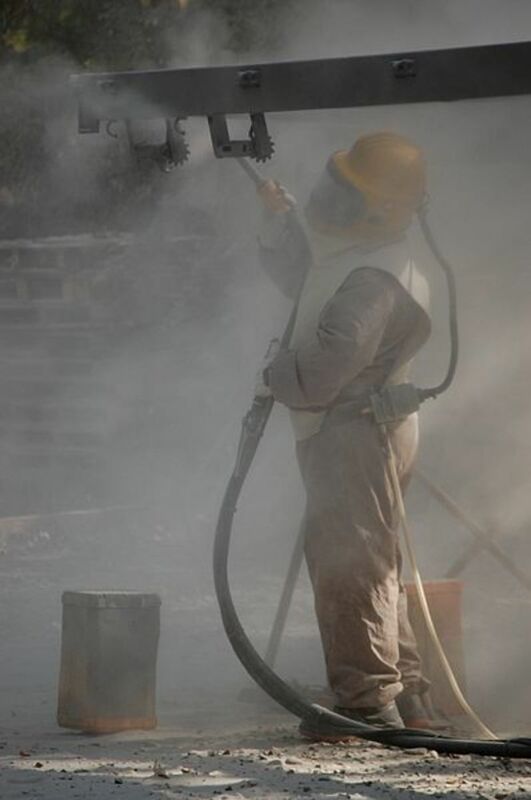 This is one example of many in developing countries, where more careful handling could save work and angst later on. How easy would it be to provide moisture meters for projects like this, along with other measurement tools and training that would help workers do higher quality work the first time? When our military builds construction projects in war-torn countries do we (or could we) leave tools like these behind for local use? Haha. That's a thought, Besarien. Or maybe hooked to an alarm system for someone who wets the bed. 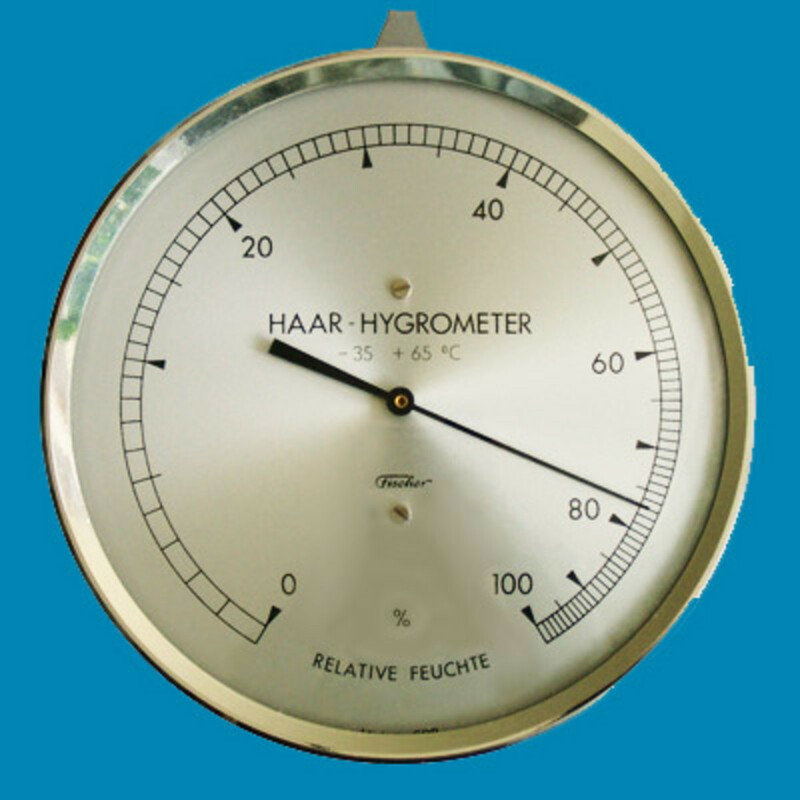 So hygrometers measure moisture in gases while moisture meters measure it in solids? Got it! I loved your example of bricks in Botswana. The right tools and the knowledge of how to use them create endless possibilities. I'm also trying to imagine other applications for moisture meters- self-changing diapers maybe? I agree. It helps the irrigation controller water only when needed, so plants are healthier, water is not wasted, and water bills are reasonable. Thank you too, billybuc, for stopping by. I just barely finished reading and commenting on your article on How to Live Life to the Fullest. :) It was well done, also. I knew they existed but I knew practically nothing about them. 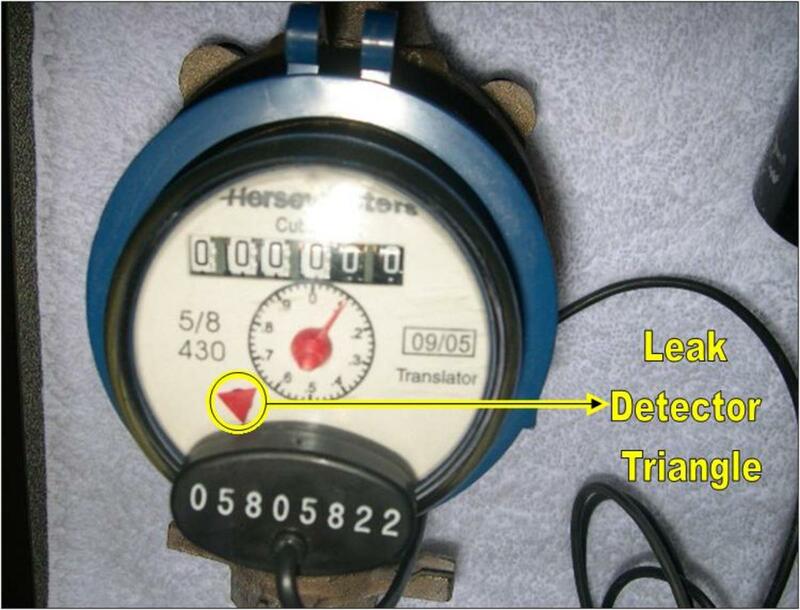 Your example of Botswana was a great indication of the value of these meters; I also like that they can be used to determine when crops should be watered. Great information; as always, thank you for the education.